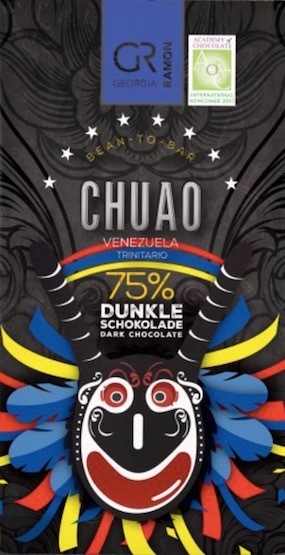 Impact: One of the members of the Lower Rhone chocolate quartet (along with Bonnat, Pralus, & Bernachon). 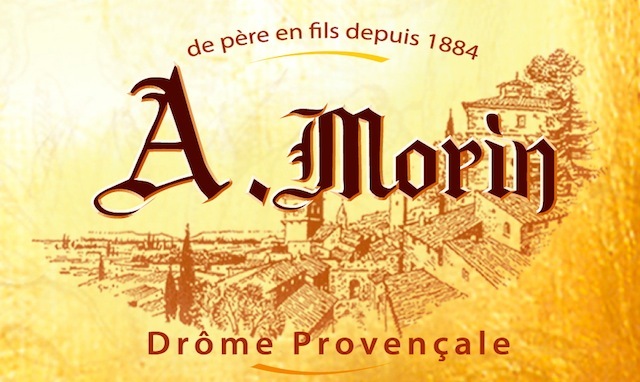 The Morin family’s long tradition in chocolate started with Gustave Morin while at Chocolaterie d’Aiguebelle in 1884 where his son André (hence the ‘A’ in A. Morin) would later apprentice. 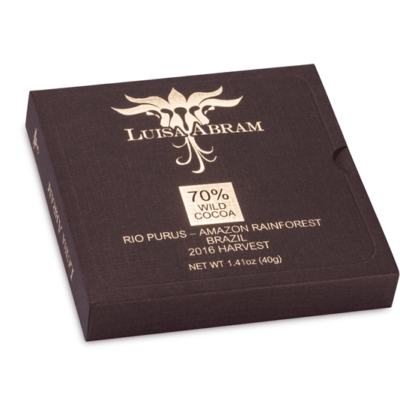 In 1958 André set out on his own to craft chocolate from scratch. 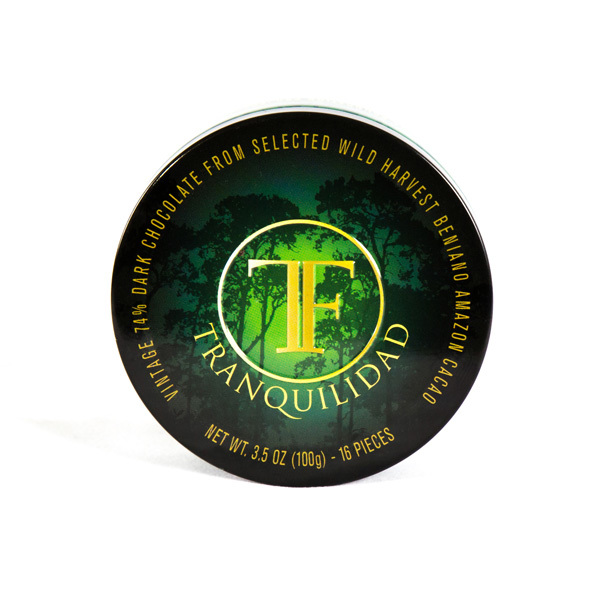 The current scion, Franck, propels the family name into the contemporary chocolate scene by often direct sourcing cacáo from the tropics & using inclusions in their bars & bonbons picked fresh from the backyard garden. 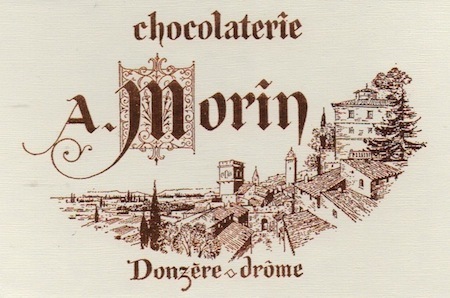 A. Morin produces arguably the most encompassing Grand Tour of single-origin chocolate, including some heretofore unvisited destinations such as Burma.